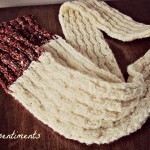 Skip the trip to the zoo; the animals have come to you! 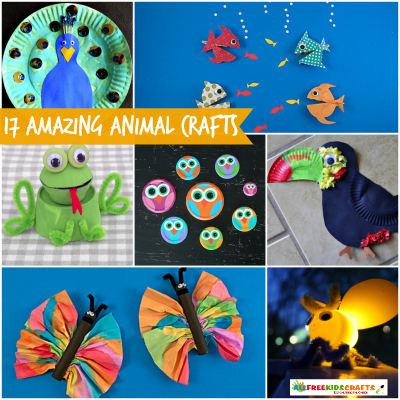 Here at AllFreeKidsCrafts, we know that animal crafts are always a hit with children, which is why we gathered all the best animal crafts for kids to make into one brand new collection. 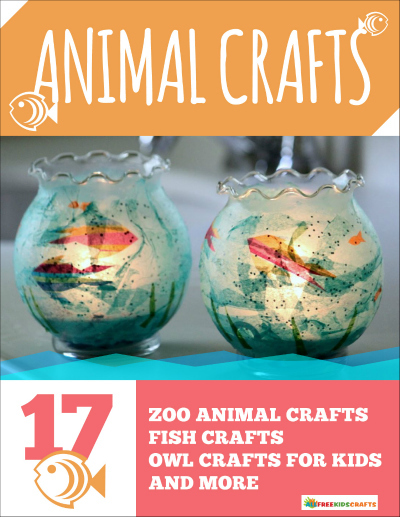 From the classroom to the craft room, Animal Crafts: 17 Zoo Animal Crafts, Fish Crafts, Owl Crafts for Kids, and More will turn a dull afternoon into a wild time! 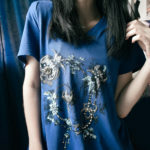 A trip to the zoo can be quite a trek, so save yourself some stress. 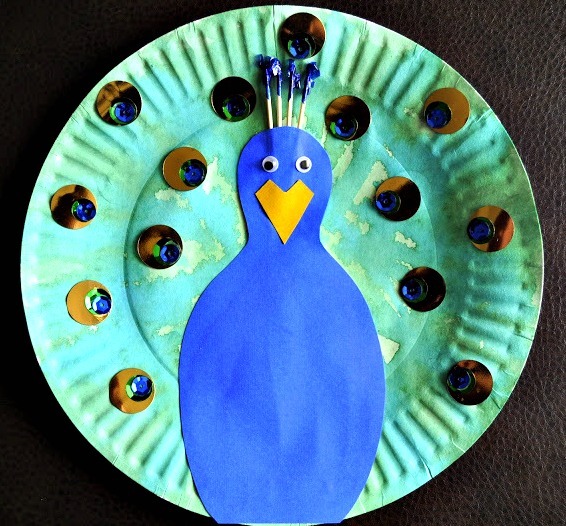 Our magnificent zoo animal crafts–like this Pretty Paper Plate Peacock–are the next best thing! 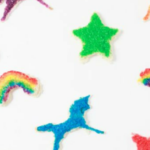 From the Tropical Paper Plate Toucan to the Clothespin Hippo and Zebra Magnets, these exotic animal crafts are just a few examples of the easy and fun crafts for kids in our latest collection. No matter which of these animal crafts you and your little ones choose to make, your day will become far from ordinary as you embark on a crafting safari together. 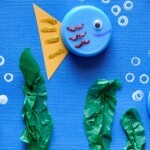 We can’t forget about our fishy friends under the sea! 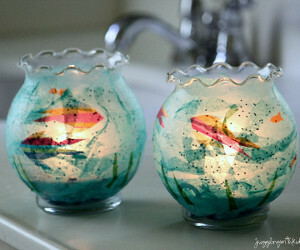 Transform your child’s room into an underwater oasis with these Fish Bowl Lanterns, help them organize with some Cute Clothespin Fish, or let them design their own aquarium with the Handprint Art Crabs project. 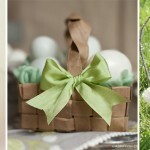 Each of these animal crafts is easy like an ocean breeze, so you can relax as your little ones craft. 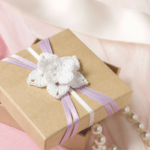 Among the fish crafts and jungle animal crafts, we have a few precious extras hidden inside our collection of animal craft ideas. 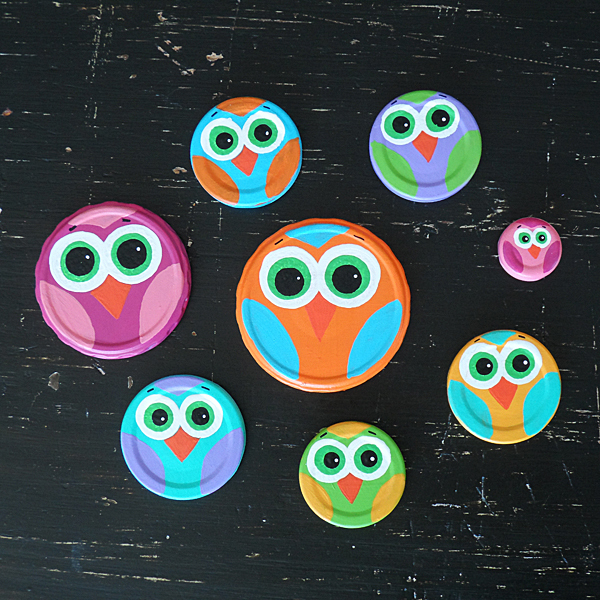 From owl crafts to butterfly crafts, there are plenty of critters to craft! While all of the animal craft ideas in our latest collection are irresistibly adorable, we haven’t even told you the best part yet: each of the kids’ crafts in this eBook are incredibly thrifty! Make Jar Lid Owls from your crafty leftovers, round up your recyclables to make Egg Carton Frogs, or stock up on paper plates to create a Happy Paper Plate Hippo. 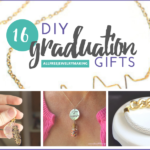 All you need is a few household materials and a little imagination, and before you know it, your little ones will be immersed in a creative adventure. Get your copy of Animal Crafts: 17 Zoo Animal Crafts, Fish Crafts, Owl Crafts for Kids, and More today! What’s your child’s favorite animal?